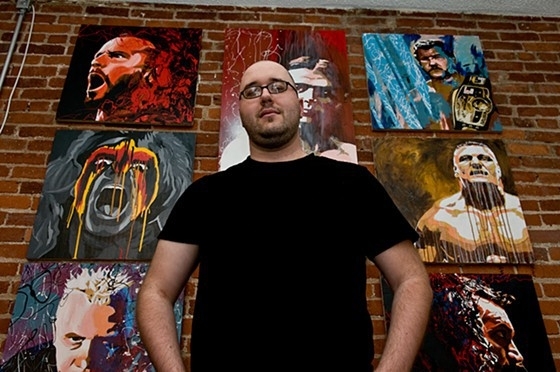 WWE resident artist Rob Schamberger shares his journey as a struggling artist to being called "The artist with one of the Art World's best deals" by Forbes Magazine. Find out how working with WWE has drastically changed his life as well as his passion to give back to charities he loves. Rob talks to us about his experiences backstage, what he has learned on the business side, and his advice to emerging artists.